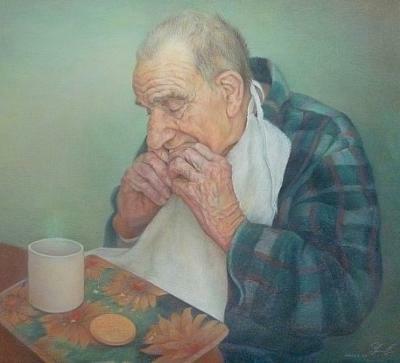 Portrait of an elderly gentleman with breadfast. Hello. Glad to find this web. Thank you for sharing. I was inspired by uncle Jose having a breakfast. He is 83 years old, living in Northern Spain. He is a wonderful model. I used a blue paper, hard and soft pastels. Yun, this is a wonderful portrait. The details you have achieved with pastels are amazing. You have truly captured the soul of this elderly man Jose. I changed your website to a clickable item for folks to get there easily. Yum, this is wonderful! 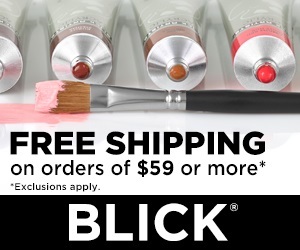 And I clicked on your site. Your work is beautiful and classical - such attention to deatils. But the colored pencil picture of the cat -- I thought it was a photo. It is exquisite! 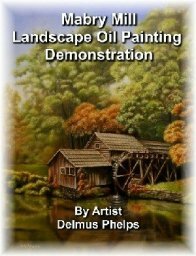 I hope Delmus takes a look at your work. I can only aspire and admire -- I have no such talent as this! !